Social Democratic Party takes a narrow victory with 40 seats, while Finns Party comes close second with 39 seats. Finland voted for change in parliamentary elections on Sunday. 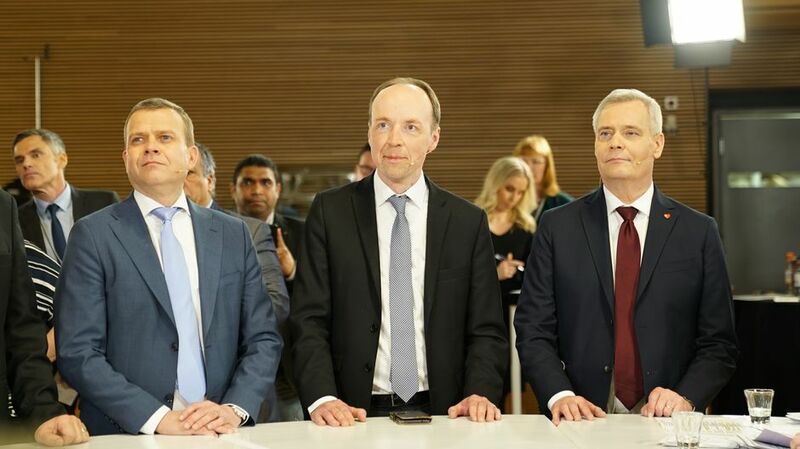 2019-03-8 The entire coalition government of Finland resigns after a failure to deliver on healthcare reform, a month ahead of the country's general election. The coalition, made up of Prime Minister Juha Sipilä's Centre Party, the conservative National Coalition Party and the Eurosceptic Blue Reform Party, were unable to agree on a package that would have slowed healthcare spending over the next decade. The government will be "interim" until April elections.